And now twice the storage! 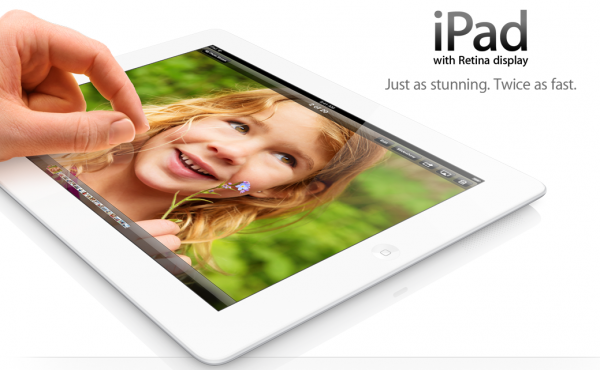 Not bad – only $100 more for double the capacity of the $699 / 64 GB iPad 4. I can’t wait to see if this becomes an option for the iPad Mini later this year.